First Nations leaders from communities across B.C. gathered in Smithers Wednesday in support of the Wet'suwet'en hereditary leadership following last week’s RCMP enforcement of an injunction to allow access to their territory by a pipeline company. First Nations leaders from communities across B.C. gathered in Smithers Wednesday in support of the Wet'suwet'en hereditary leadership following last week's RCMP enforcement of an injunction to allow access to their territory by a pipeline company. "You are in charge of your land, make no mistake about it. We are in charge of our land. And at times, we need to rely on each other for support," said Murray Smith from Lax Kw'alaams near Prince Rupert. 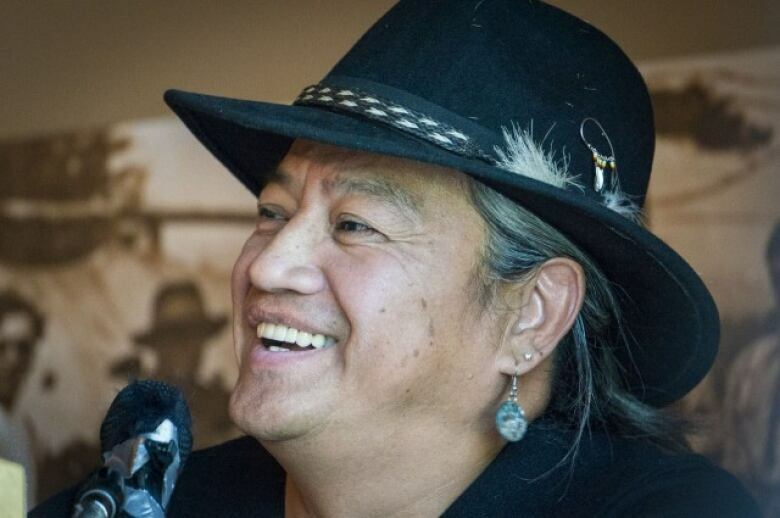 Smith and others from the Tsimshian nation said they came to show support after the Wet'suwet'en hereditary chiefs stood with them, in their territory, when they were standing in opposition to the Pacific Northwest LNG project on Lelu Island. "Today's show of support from our neighbours and allies… proves the Wet'suwet'en do not stand alone," said Wet'suwet'en hereditary chief Na'Moks. "We the hereditary chiefs are the title holders and maintain authority and jurisdiction to make decisions on our unceded lands." The First Nations leaders spent Tuesday in closed door meetings with the hereditary leadership to talk about what happened at the Gidimt'en checkpoint last week. It was one of two checkpoints that was established on a remote stretch of forest service road in the nation's traditional territory to prevent access by Coastal GasLink workers. Fourteen people were arrested Jan. 7 when the RCMP moved in to enforce an interim injunction to allow pipeline workers access through the checkpoint. Coastal GasLink, owned by TransCanada Corp., says it needs access to the road and bridge in order to meet construction deadlines on a natural gas pipeline from the northeastern part of the province to the coast. Coastal GasLink said it turned to the courts for an injunction as a last resort to get access on the territory where the Unist'ot'en have long operated a checkpoint. TransCanada has made agreements with elected chiefs and councils along the route of the pipeline and the company has stated in court filings that it has all the necessary approvals to go ahead with its work. The hereditary chiefs acknowledge that agreements have been signed with elected leadership but say they are the ones that need to consent to this kind of project being built on their traditional territories, according to their own laws, and that band councils only have jurisdiction over the reserve lands. At Wednesday's rally, leaders from other B.C. nations expressed their support for the hereditary leaders to continue asserting themselves on the land, saying the approvals for these projects happen according to laws and rules that are not of their making. "We're playing with their rule book, the rule book that they change all the time," said Ronnie West, from the nearby Lake Babine Nation. "So how do we do it? How are we going to win this game?" 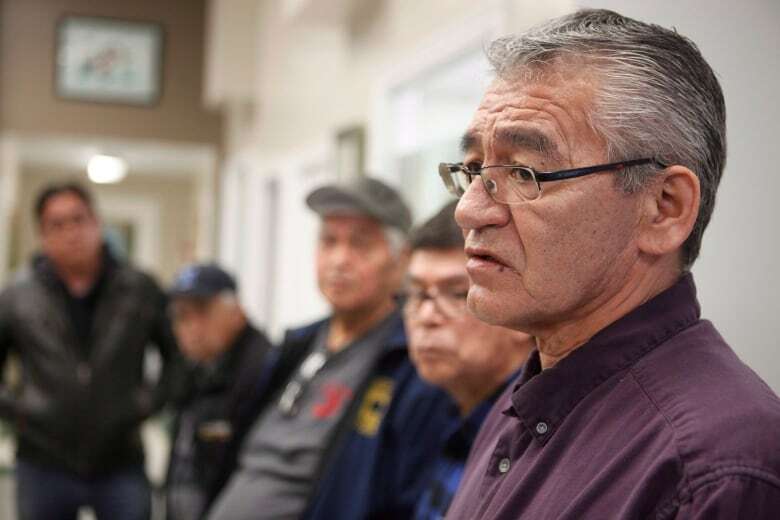 The hereditary chiefs spent three days in meetings with the RCMP last week to come to an agreement about next steps with the injunction. Chief Na'Moks said at Wednesday's rally that agreement was made under duress, to protect the people at the Unist'ot'en checkpoint and settlement from experiencing the kind of enforcement action seen at Gidimt'en. "Reconciliation cannot be done at the end of a gun," said Wayne Christian, a chief from the Secwepemc nation. "The world is watching what's going on here. Our way of life is being attacked." Earlier this week, the RCMP said it will be conducting a review of its enforcement action at Gidimt'en and has since established a temporary detachment on the land to keep a presence in the area. As it stands, the interim injunction for Coastal GasLink remains in effect. Further court documents are due for filing at the end of January and the matter has yet to go to trial. Wet'suwet'en hereditary chiefs maintain they are opposed to the pipeline going through the territory and have not yet announced what their next moves might be. 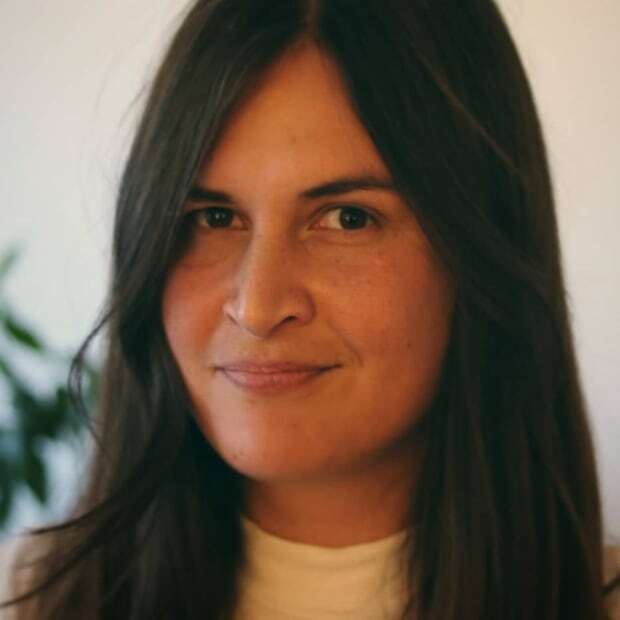 Chantelle Bellrichard is a reporter with CBC's Indigenous unit based in Vancouver. Email her at chantelle.bellrichard@cbc.ca or follow her on Twitter @pieglue.